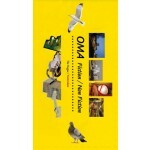 OMA's (un)finished southern Randstad can be discovered with the map OMA Fiction | Non Fiction. In this region there is a high density of plans and completed projects: Buildings, urban planning, parks, interiors, culture, pop, dance and infrastructure. 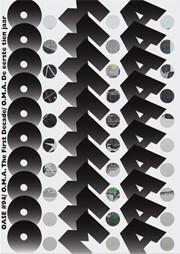 OMA has reflected on every facet of the urban experience in this region, in concrete designs, studies and competitions. The map OMA Fiction | Non Fiction is a voyage through the work of OMA in Rotterdam and The Hague, past 30 years of thinking about this urban region. 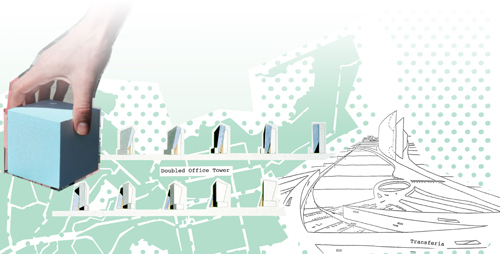 OMA has reflected on every facet of the urban experience in this region, in concrete designs, studies and competitions. 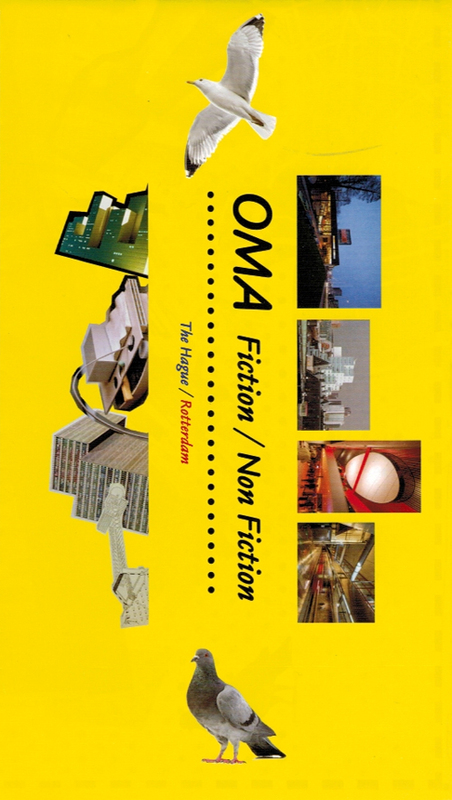 The map OMA Fiction | Non Fiction is a voyage through the work of OMA in Rotterdam and The Hague, past 30 years of thinking about this urban region. The map encourages tourists, architecture enthusiasts and OMA fans to experience the southern Randstad.